The World War II was more devastating than anything that human mind co0uld imagine. Millions of people died like flies, while the soldiers died ghastly deaths themselves. While the Allies and the Axis continued to battle on the ground, they also fought in the skies. 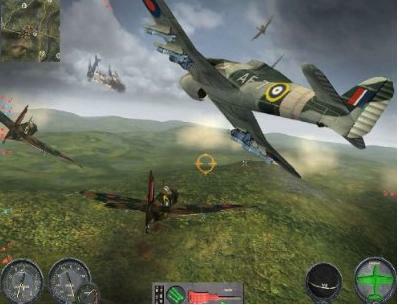 Combat Wings: The Great Battles of WWII brings you a game that allows you to play as Great Britain’s pilot and then defend Britain against Germany. 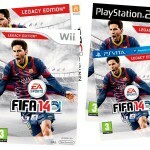 You could also play as one of the Red Army which belongs to Russia. Perhaps you would want to play as an American who wants to exact revenge upon Japanese who were responsible for bloodshed too. 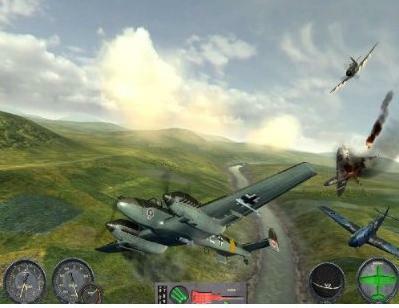 Combat Wings: The Great Battles of WWII is one of those games that teach you how cruel humanity was and is, during wars. 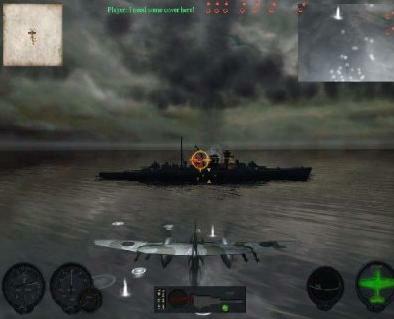 Perhaps it is one of those games that teach the futility of war. 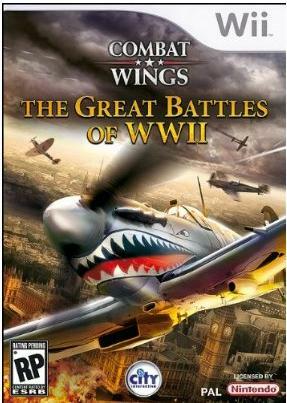 Combat Wings: The Great Battles of WWII costs $29.99 and would be out on the 2nd of March. You could also take a look at other games like No More Heroes 2, and Resident Evil 0. 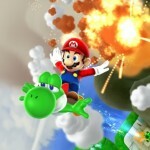 These are the games that you should consider playing in the first quarter of the year.